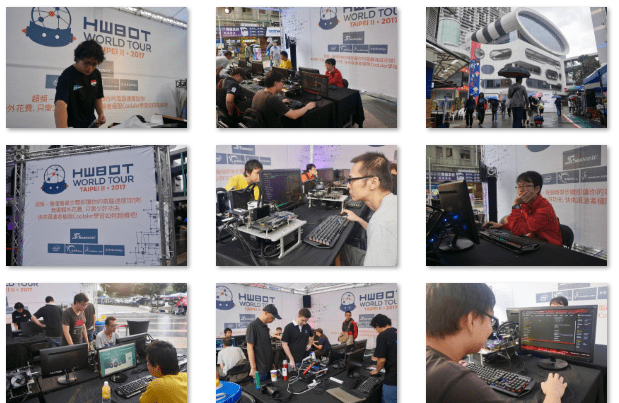 Today we can bring you a major update regarding the latter stages of this year’s HWBOT World Tour. 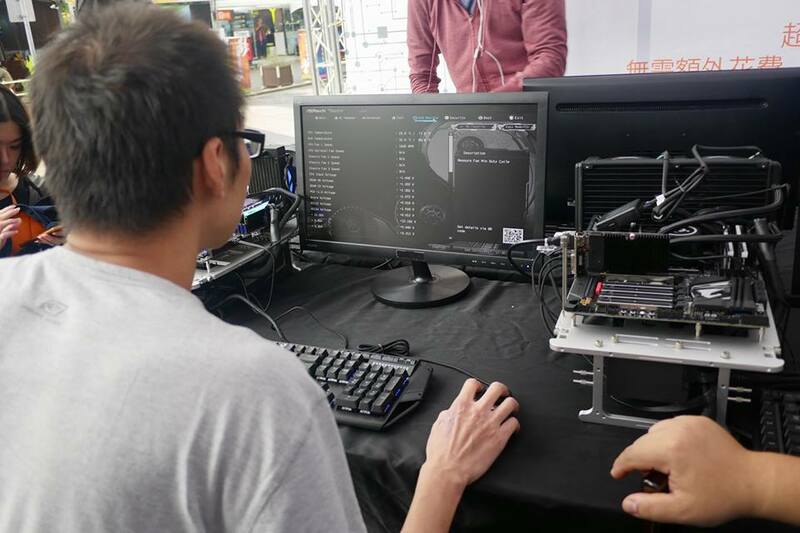 The plan for this year originally involved a visit to China for the CG Play event, a PAX powered event originally scheduled to happen in Guangzhou in November. This event was cancelled however due to an upcoming major national event in China and rescheduled for next year. Having a gap in our 2017 schedule gave us the opportunity to host a second event in our home town of Taipei, Taiwan. Today we can officially announce the Taipei II event and the availability of tickets.